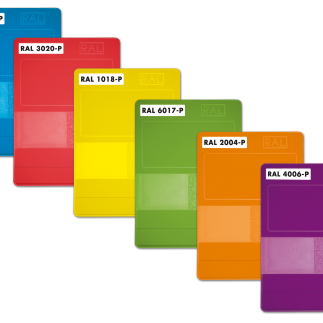 RAL PLASTICS is a new colour standard especially for plastics, created in response to widespread demand from the plastics-processing industry. 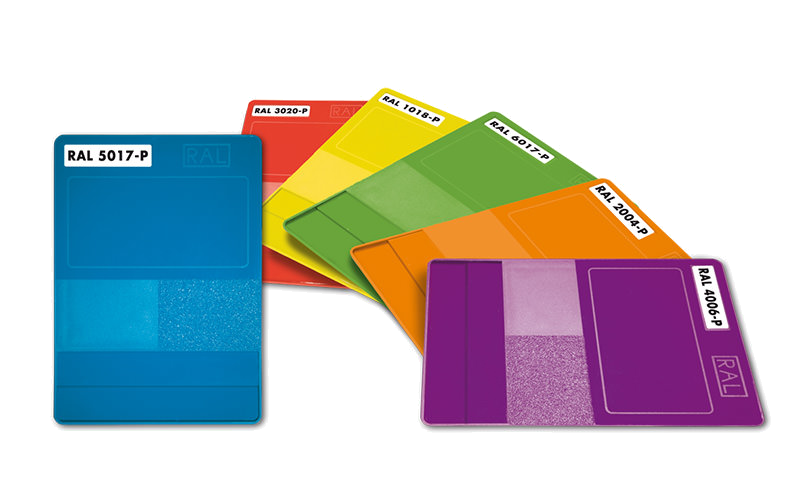 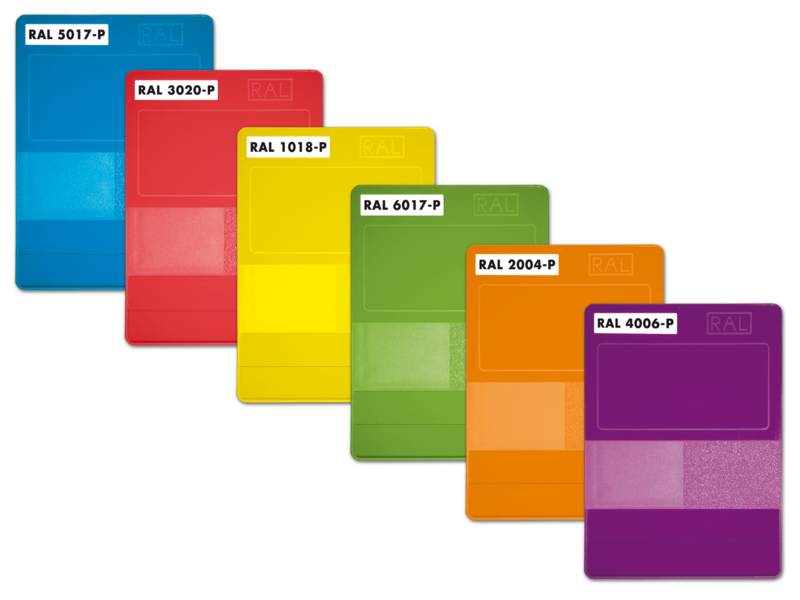 100 colours from the RAL CLASSIC collection were translated into a dedicated RAL plastics standard using a sophisticated technical process – these being the 100 colours that people most often request. 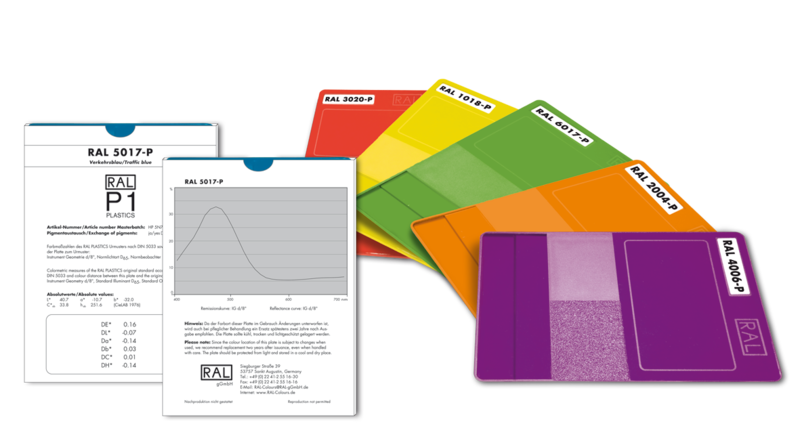 Plastics processors will benefit from RAL PLASTICS because the new, binding plastics standard eliminates the need to reproduce RAL paint sample colours in plastic, formerly a time-consuming and expensive procedure. 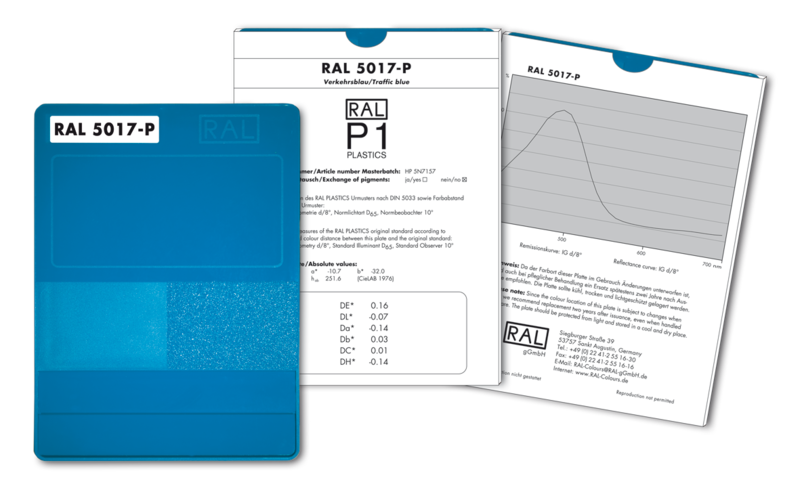 Polypropylene was intentionally chosen for RAL PLASTICS. 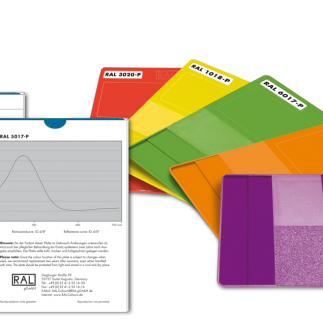 It is a mass-produced plastic that is used in many finished products because of its balanced properties and excellent value for money. 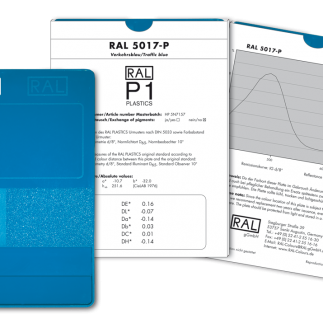 In addition to its technical characteristics, this plastic is easy to use for a wide variety of manufacturing procedures, and is also compatible with numerous dyes.